Call us on +44 (0)1326 569393 or send us an email. The Angel Hotel was once the town house of Lord Sidney Godolphin who was First Minister to three Monarchs and reputed to be one of the finest politicians in British history. 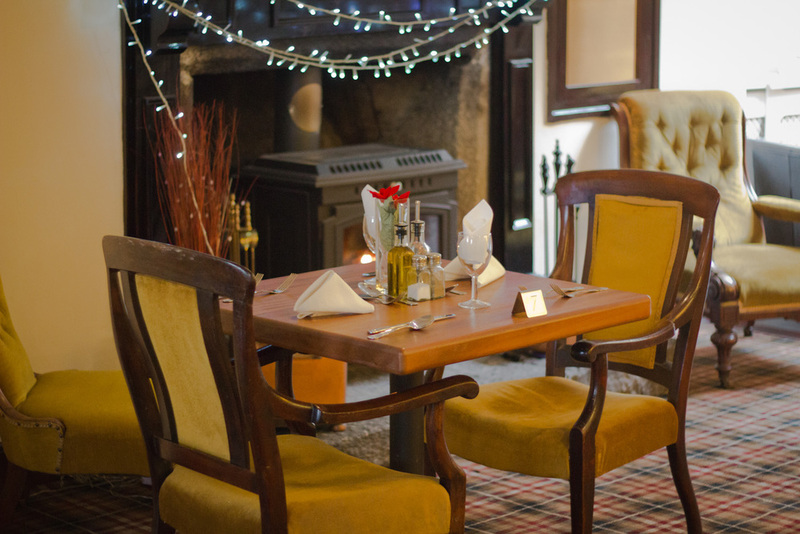 Thereafter, it became a noted coaching inn and has been trading for over 250 years. It has recently been refurbished and is under new management. Many of our rooms feature original works of art from various artists. The owner is an avid art collector, and a range of paintings and statuettes from his collection can be found decorating the hotel, from the rooms, corridors, restaurant, bar, and reception. 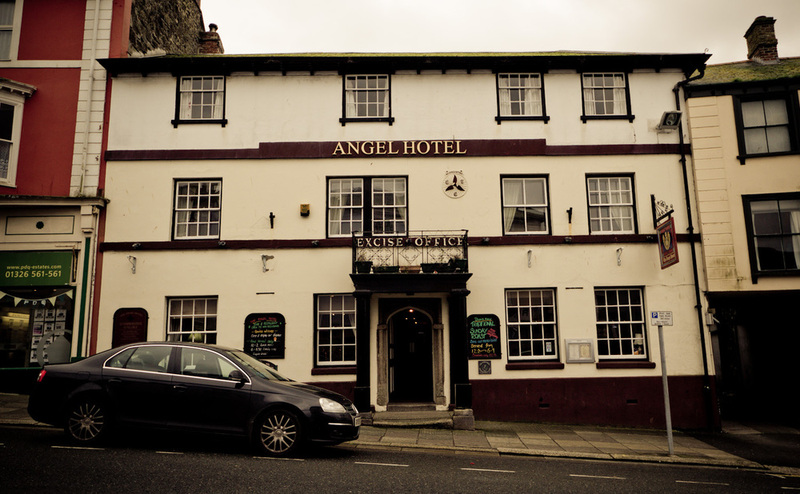 Combined with the period features, the Angel is a fascinating place to stay. Call us on 01326 569393 or send us an email via our contact page to enquire about hotel bookings, restaurant reservations, and functions.